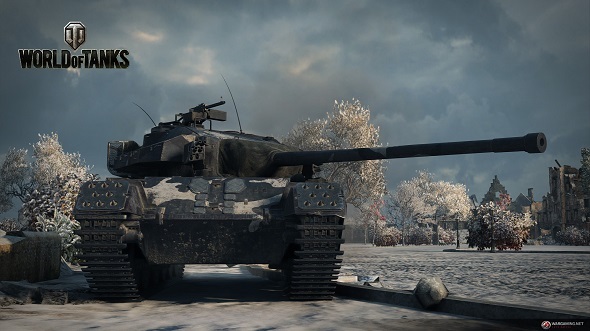 Win a new Sabaton-voiced tank for World of Tanks, a signed metal album, and a t-shirt! 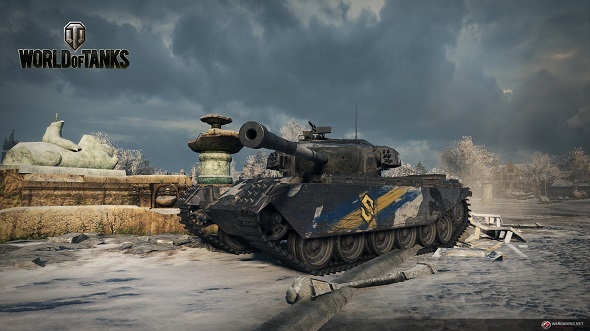 As part of their long-time collaboration with Swedish power metal band Sabaton, Wargaming.net have created a special tank in World of Tanks. We’re giving you the chance to win the tank as well as a few other goodies. The tank is a skinned Strv 81_sapog known in the game as “Primo Victoria” (worth 9750 gold or 37,60 €) after Sabaton’s 2005 album of the same name. It goes on sale today, August 17th, and comes with a 100% trained crew, a Garageslot, and one day of premium time. It also has the Sabaton crew inside who give their voice to the tank’s captain. 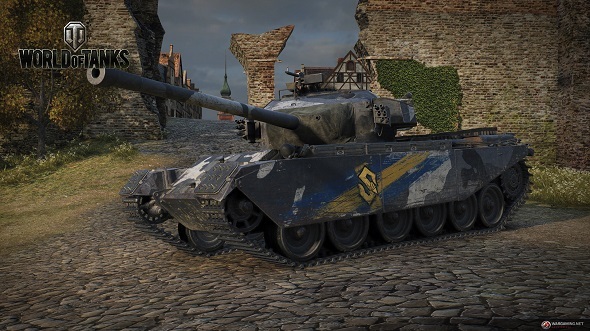 We have three codes for the Sabaton-themed tank to give away. 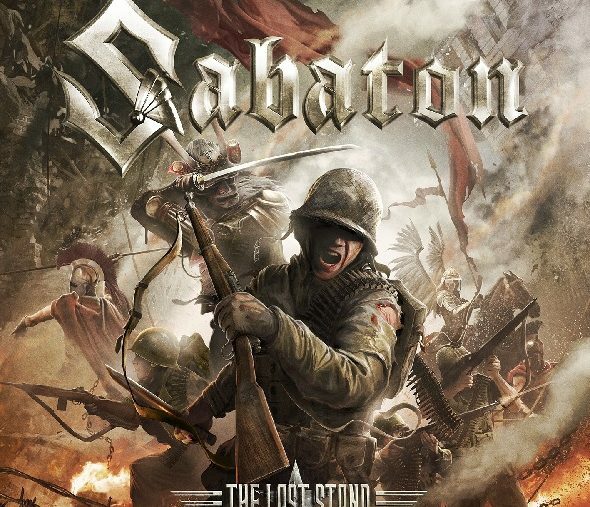 But not only that, as the three winners will also get a copy of Sabaton’s 2016 album “The Last Stand,” with the grand prize winner having their copy hand-signed by the band. Plus, all three winners will get a t-shirt that features the cover art from “The Last Stand” printed on it. The codes for the tanks will be valid until December 31, 2017 so if you do end up being one of our winners, make sure you claim it before that date. Important: we can only send the prizes to people based in the UK. Do not enter the competition if you do not have a UK address. Now, if you want to enter our giveaway in order to win these fabulous prizes you need to do so via the widget below.Every action you complete is worth one entry into the giveaway, and the more actions you complete the more chance you’ll have of winning. We’ll also need your email address so we can send you a code upon winning – we won’t send you spam, we promise! We will contact the winners next Monday, that’s August 21, in order to find out their UK address and preferred t-shirt size.